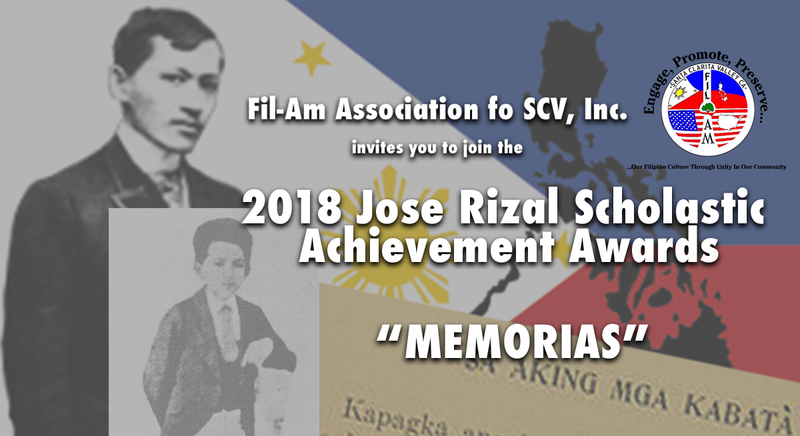 The Fil-Am Association of SCV, Inc. (Fil-Am) is announcing its search for candidates for the annual Jose Rizal Scholastic Achievement Award (JRSAA). 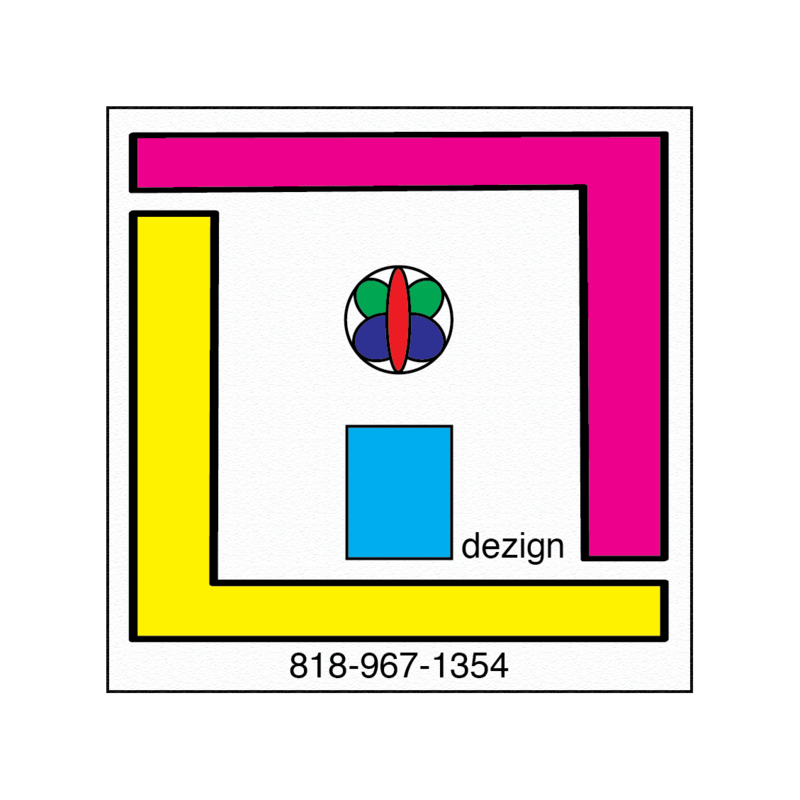 This educational achievement award is open to students graduating from high school, who qualify under the established criteria set by the association. year are eligible to apply. Deadline for submission is Friday, March 23, 2018.